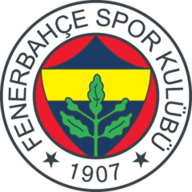 Premier League loanees Victor Moses and Islam Slimani combined as Fenerbahce earned a 1-0 first-leg lead in their Europa League last-32 tie against Zenit St Petersburg. On-loan Leicester forward Slimani struck in the 21st minute after being set up by Chelsea counterpart Moses, who was making his first start for the Turkish side. 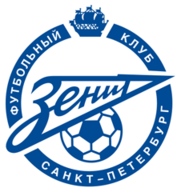 Zenit squandered a chance to equalise before half-time when Robert Mak's penalty was saved by Harun Tekin. The game was played two days early for security reasons to avoid clashing with Galatasaray's tie against Benfica on Thursday. The return leg takes place on February 21.